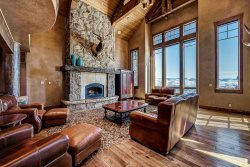 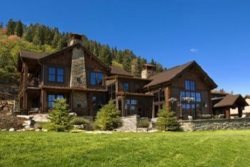 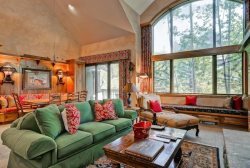 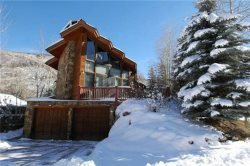 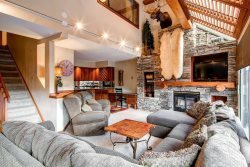 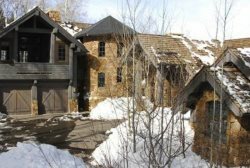 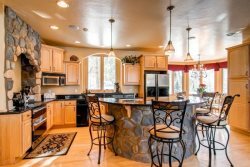 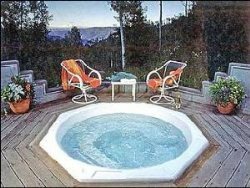 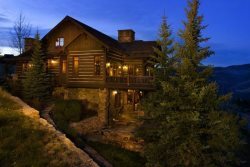 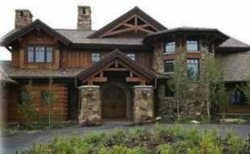 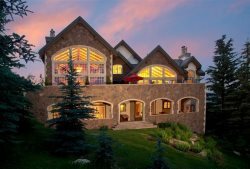 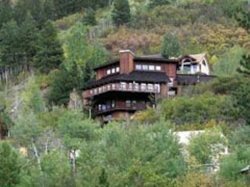 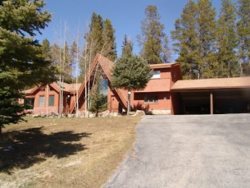 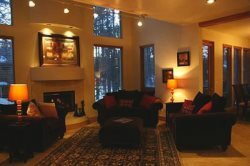 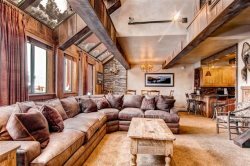 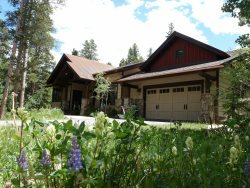 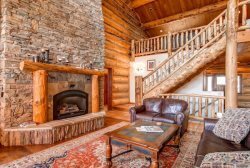 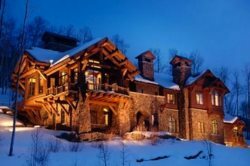 6 Bedroom Ski-in/Ski-out Home in Amazing Location Near Beaver Creek! 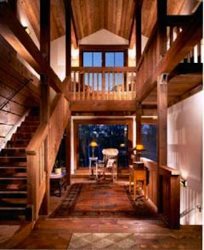 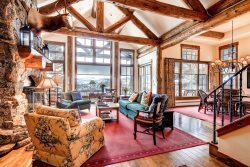 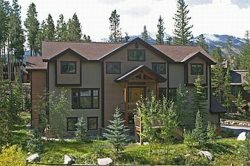 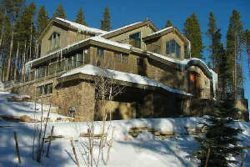 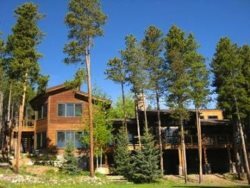 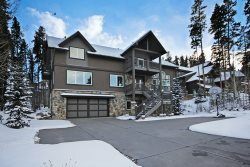 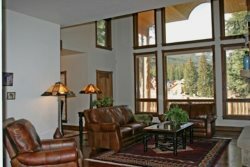 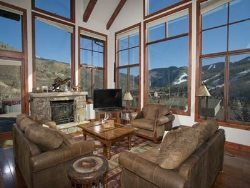 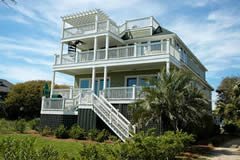 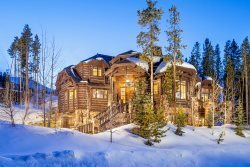 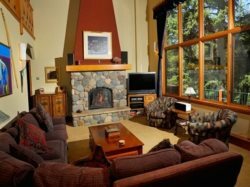 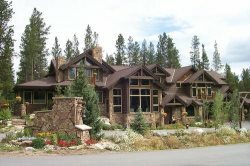 Enjoy the Views of Peak 8, 9 and 10 & the Convenience of Walking to Town and Skiing in Breckenridge! 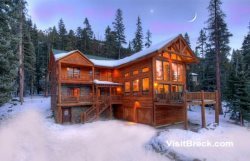 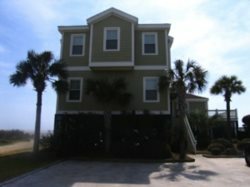 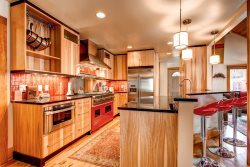 Breckenridge Mountain Lodge, Sleeps 28; Awesome Kids` Room! 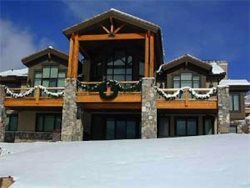 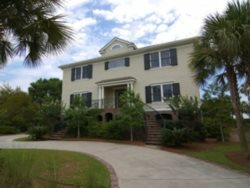 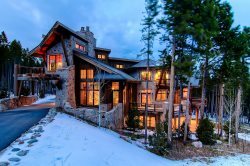 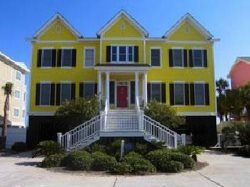 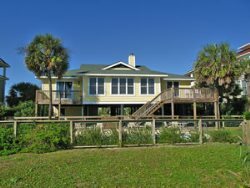 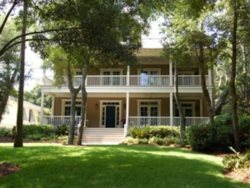 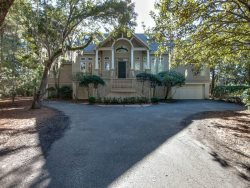 Magnificent 6 Bedroom Ski-in/Out Home near Beaver Creek!